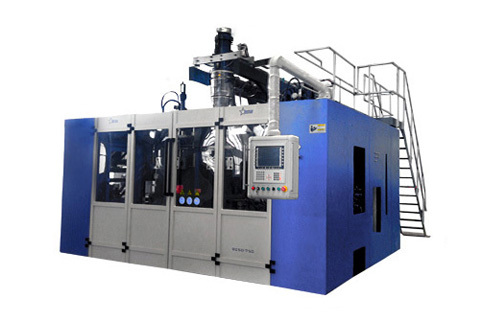 Suzhou Bestar blow molding machinery a high-quality equipment suppliers and manufacturers.To provide you with extrusion blow molding/blow molding machine/automatic blow molding machine. Suzhou Bestar blow molding machinery company equipped with excellent precise processing and strict QC system in manufacturing Soy Sauce Bottle Blow Molding Machine. 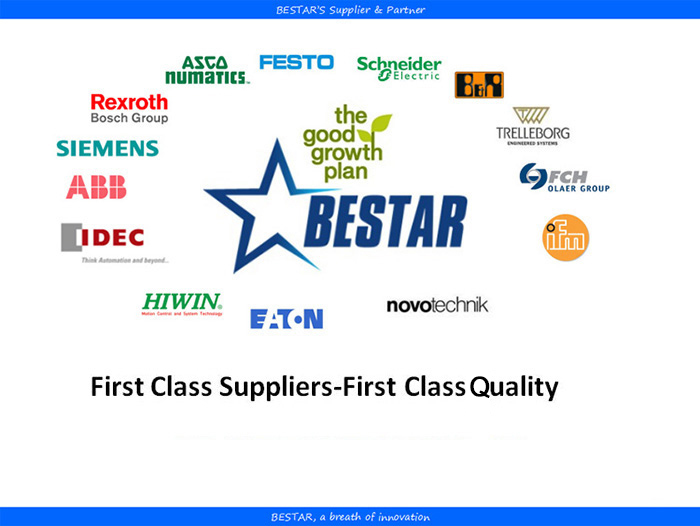 Also, Bestar provides blow molding project-solution with providing high-end fast speed blow molding technology and best after-sales services. 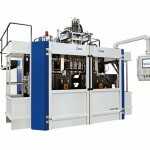 1.Unique extrusion die heads that produce canisters extremely elegant and luxury. 2.Fast cycle time provide more productions. 3.The canisters weight are extremely stable.For example;5liters canister weight is 250g(+/-5gram) and 20liters canister weight 1000g(+/-10gram). 5.The multilayer coextrusion up to 6layers. 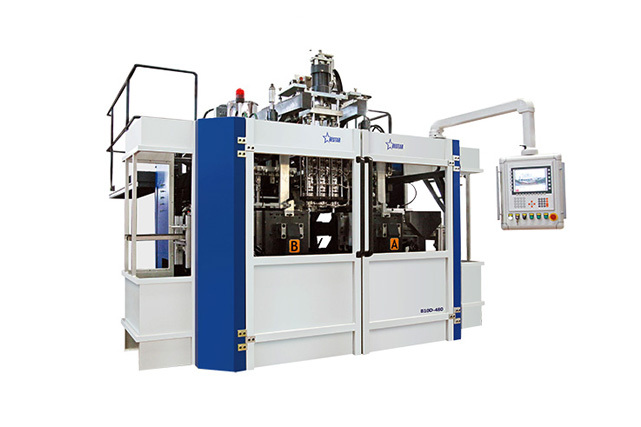 6.Soy Sauce Bottle Blow Molding Machine line capacity minimization solution for more compact customers’ plant arrangements. 7.Fully automatic user friendly machine control system. The Bestar extrusion blow molding machine module is the core components of plastic molting part which adopts the German technology. This type of Bestar plastic parts blow molding machine provide blow molding solution for shaped piece such as toy,blowing fan parts,car component and other shaped article.